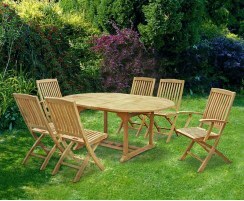 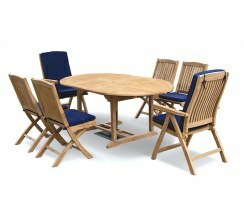 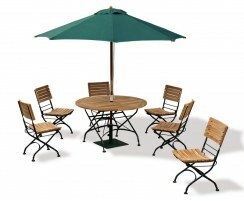 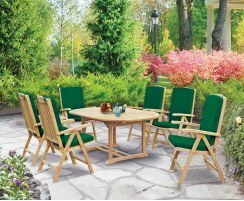 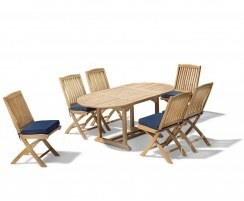 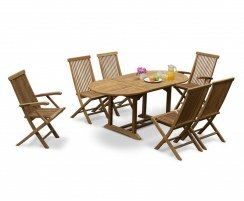 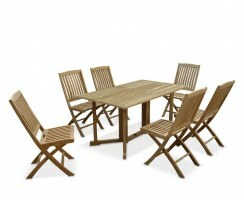 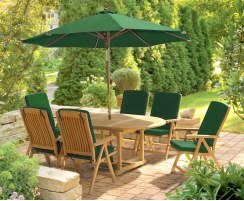 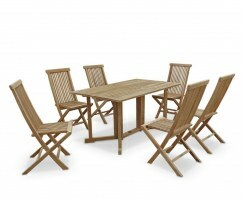 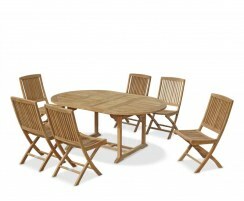 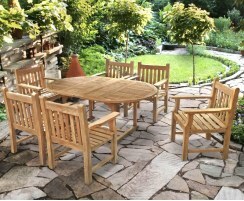 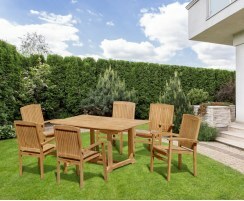 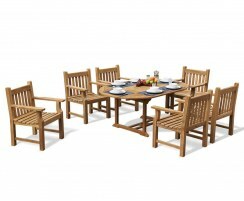 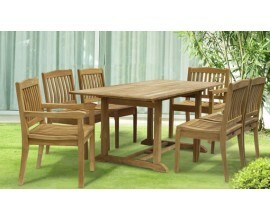 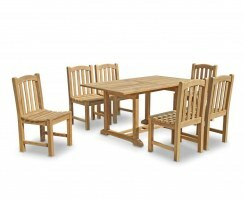 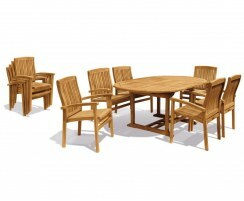 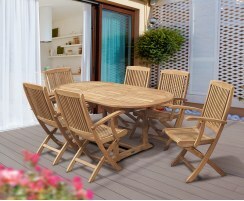 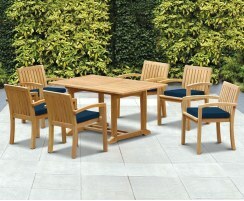 These 6 seater garden table and chairs sets are solid, sturdy and stylish. 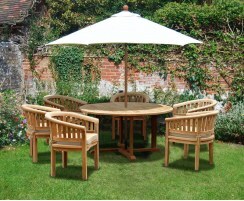 Our 6 seater patio sets are made with the finest grade-A teak or synthetic rattan so they're durable and weather-resistant. 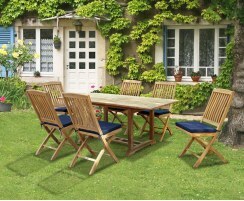 These 6 seater garden furniture sets feature simple, elegant designs that will look stunning as a focal point for your outdoor setting without compromising on practicality and functionality. 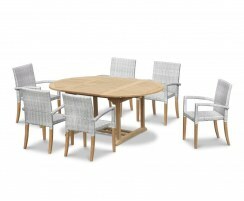 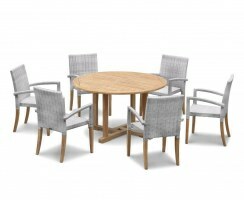 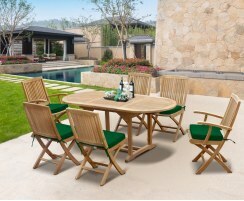 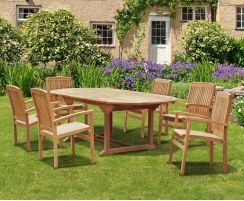 These 6 seater garden table and chairs come in a variety of traditional and contemporary styles so finding the ideal 6 seater dining set for your outdoor setting or commercial space couldn't be easier. 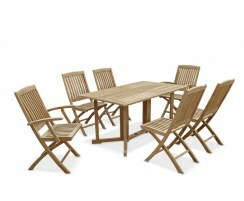 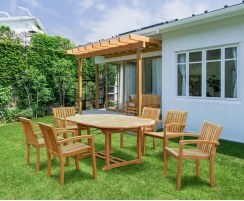 Our 6 seater patio sets require minimal maintenance and can remain outside all year round in all weather. 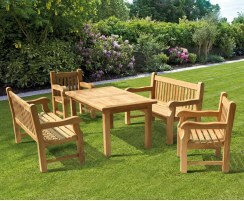 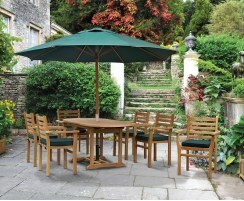 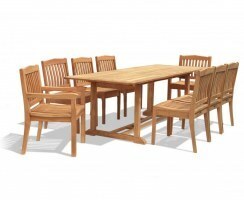 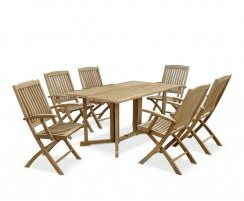 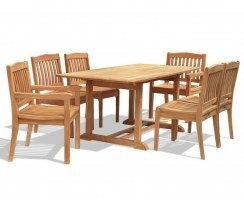 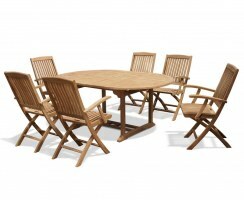 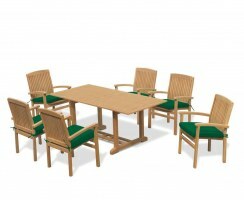 Browse our range of quality, high-end 6 seater garden furniture sets and order online today.